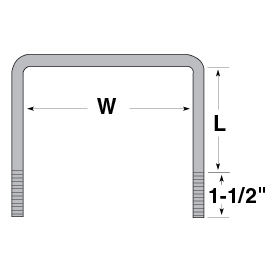 U-Bolt 7" x 5" x 3/4"
B7534 was successfully added to your cart! B7534 could not be added as a favorite. Please make sure you are logged in. 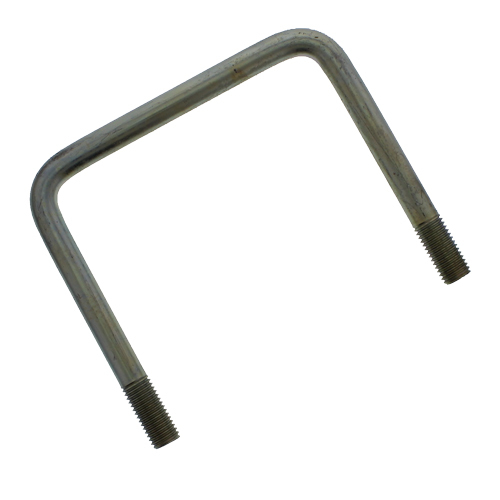 U-Bolt. Grade 5, NC thread, zinc plated. 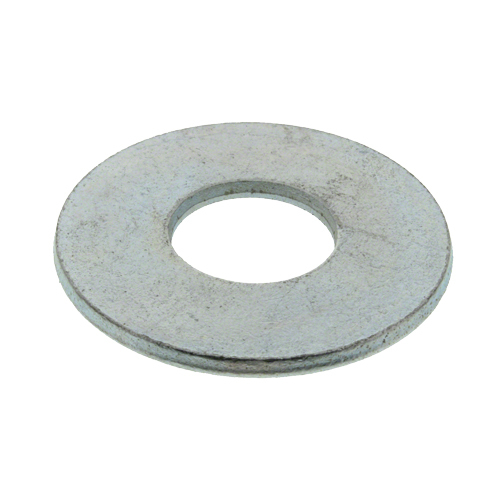 3/4" flat washer. Zinc plated. 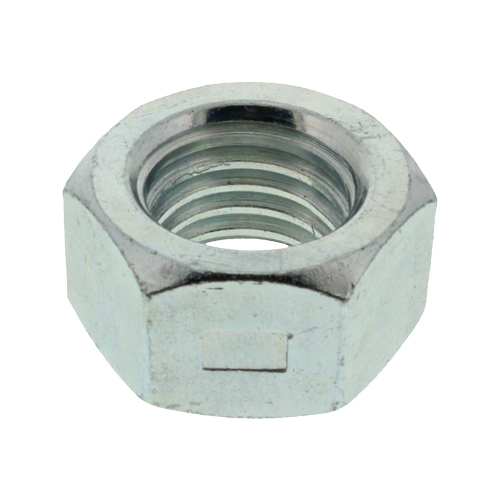 3/4" hex nut. NC thread. 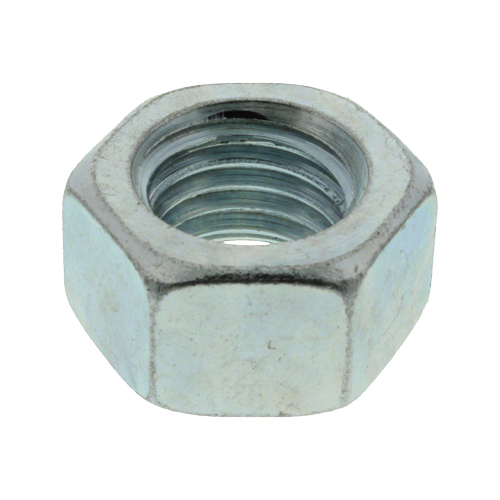 3/4" lock nut. NC thread. 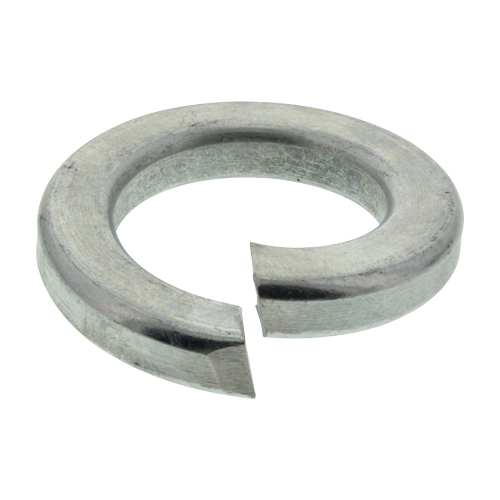 3/4" lock washer. Zinc plated.